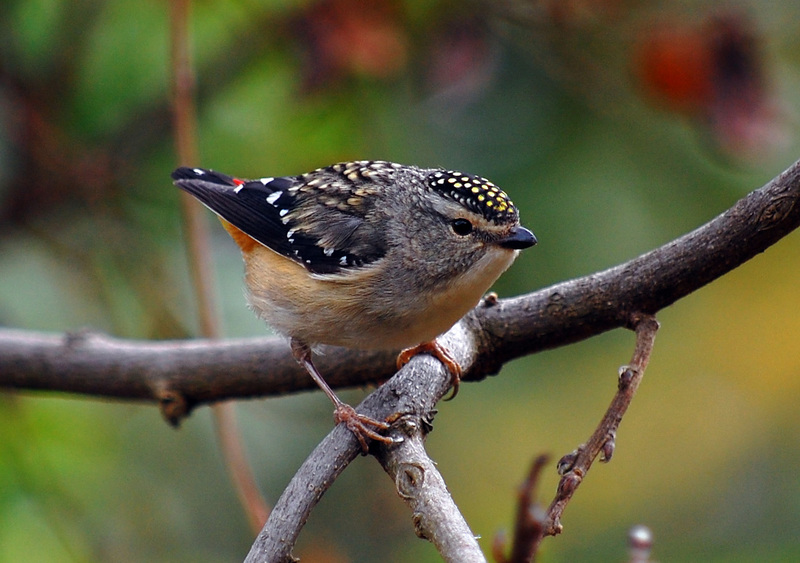 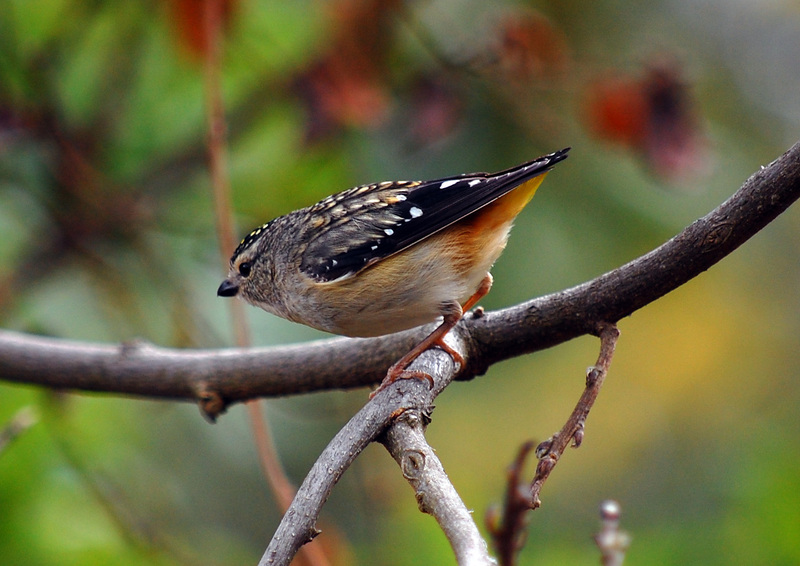 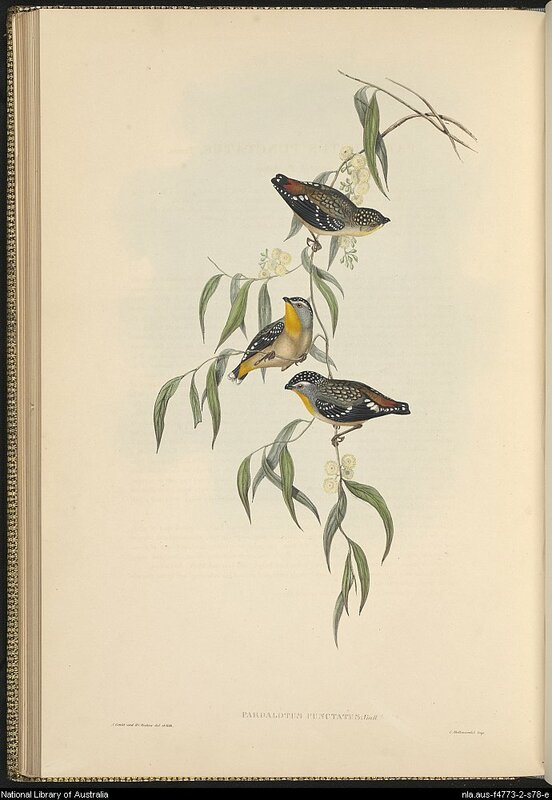 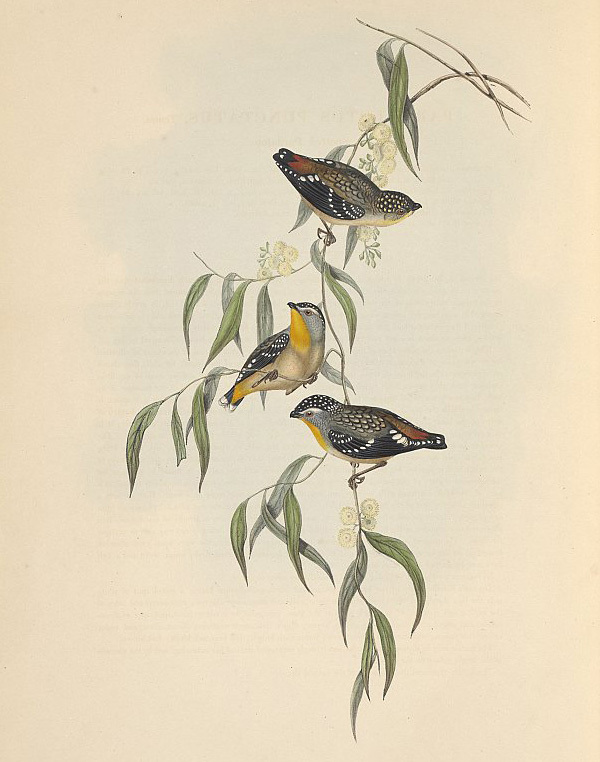 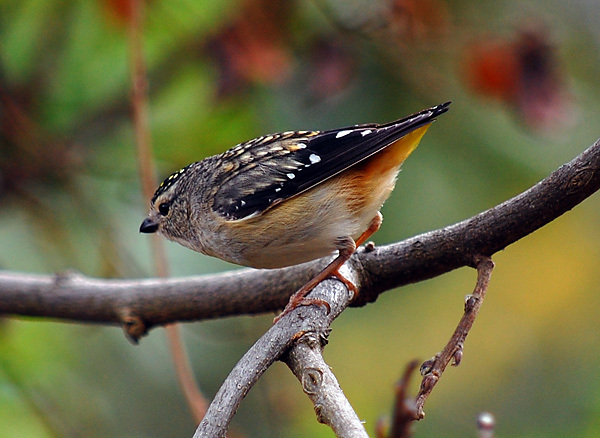 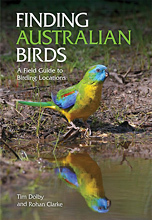 The spotted pardalote is a lovely, tiny bird that is heard much more often than it is seen. 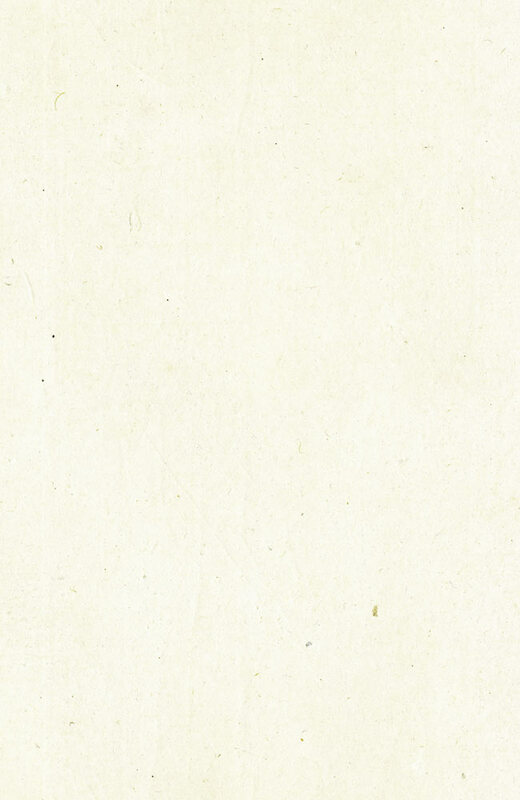 Its call is two, (most commonly) three, or four "pip pip pip" sounds in quick sucession. It nests in holes in the ground and is often attacked by animals like cats.